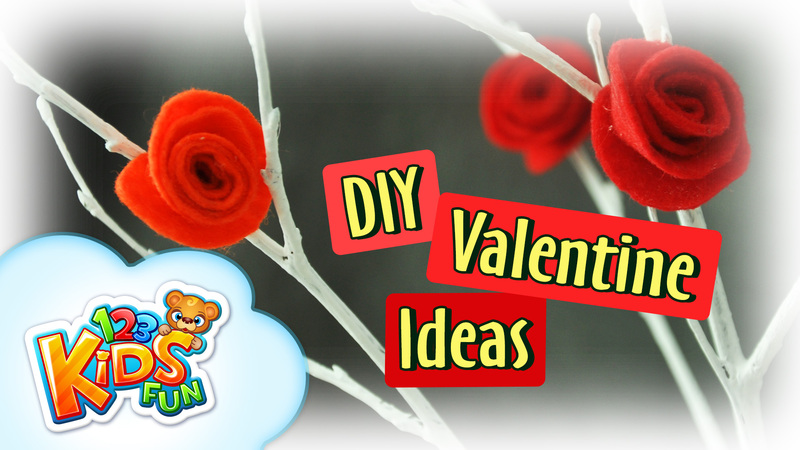 If you love creative decorations and crafts, you’ll love this Valentine’s decoration. Felt roses on a spring twig will be a beautiful home decoration. Both for the time of Valentine’s Day, but later as a spring table decoration. Check out the newest creative mom’s tutorial!